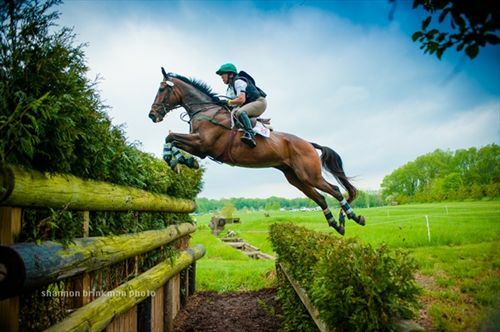 Want to learn from the best in the sales business on how to have a business and improve your riding and stable management skills at the same time? Then we have the opportunity for you! 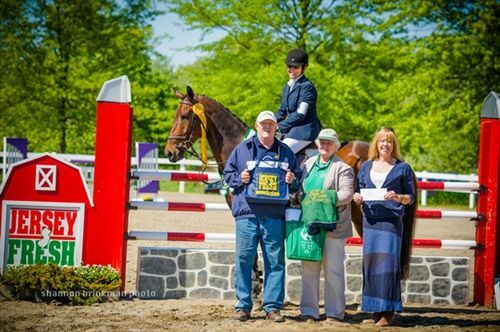 Four-star eventer Courtney Cooper of C Square Farm has openings in her working student program. Applicants must be ready to work as part of a team where everyone works towards fulfilling their goals. Based in Nottingham, PA April thru December. Winter season is spent in Aiken, SC. 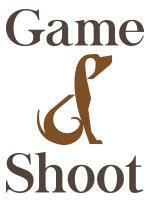 Minimum skills required: training-level dressage and jump 2’6” courses confidently. We can expand your knowledge from there. Housing in a new, beautiful, and fully furnished apartment complete with WiFi, dishwasher, refrigerator, microwave, television, and more. 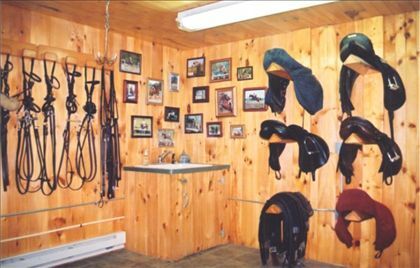 Possible benefits include: brand new apartment with WiFi, board for one horse, lessons, free shipping to events, one day off per week, winters in Aiken, many different horses to ride including sales horses and recent imports from Ireland, and learning about breeding, training, and sales at a top eventing facility. Our working students also get plenty of opportunities to compete and ride themselves, especially if they bring a horse. 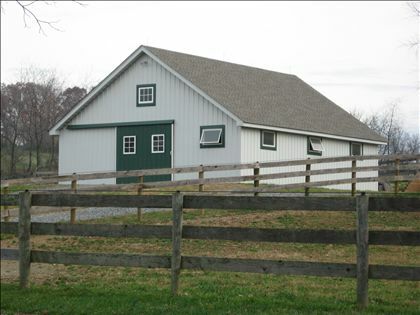 We are an active training and sales farm in Eastern Pennsylvania. 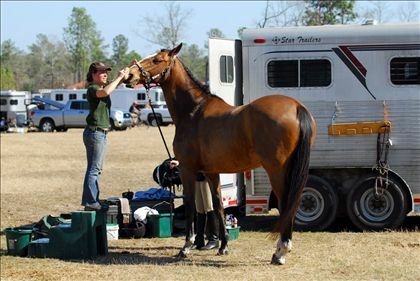 Courtney is a 4* level competitor with a busy stable of both her own and other horses to compete. In addition to a competitive sales and training program, Courtney also breeds her own horses and imports from overseas. 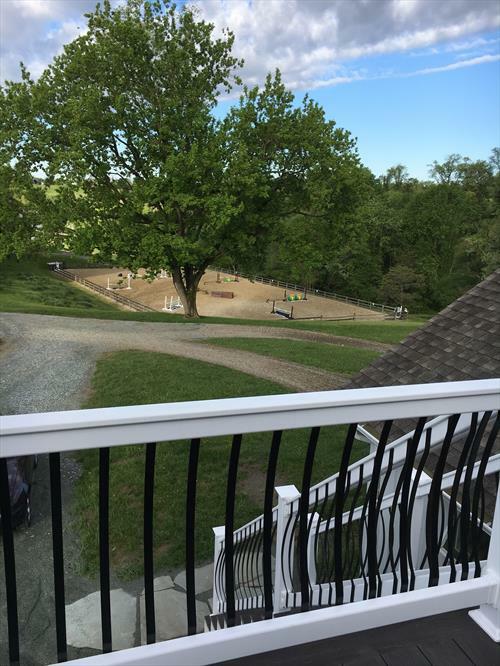 The Pennsylvania farm is 20 acres with housing for 19 horses. We also recently acquired a lovely farm in Aiken, SC, where we spend the winter season.